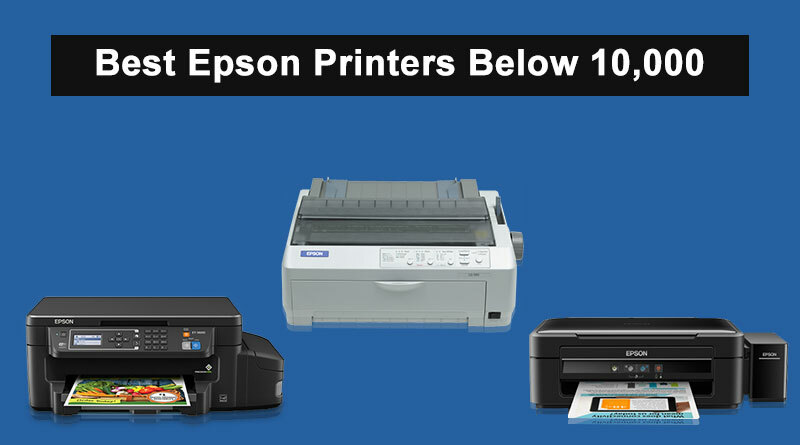 If you are looking to buy some of the best Epson printers below Rs. 10,000 then you can go through our list which contains the best pick detailing out its unique features and capabilities for the end user. The Epson-ME-301 Inkjet Multifunction printer is designed to offer three different functions like print, scan and copy in one compact device. It is priced at Rs. 6800 and does justice to its price tag as it is loaded with many unique features. This model uses inkjet technology and supports standard color cartridge for vibrant as well as best quality printing. It is compatible with Windows XP and above versions including Mac as well. The micro-print head technology allows the end user to take precise printing on the paper without much fuss. 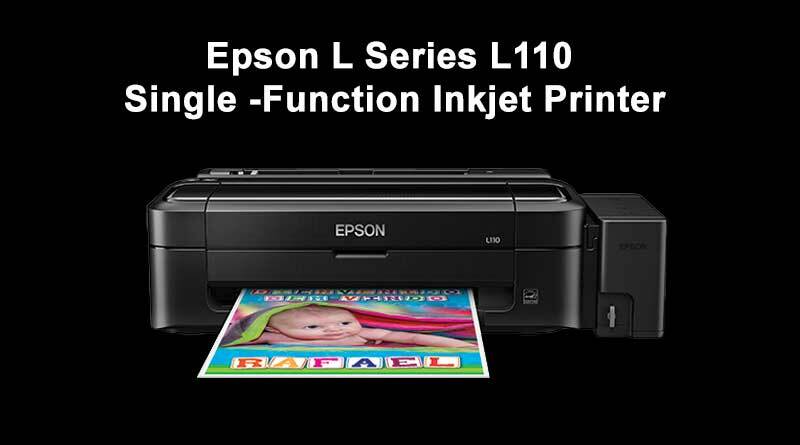 Epson L Series printers are a popular choice to buy as it comes with Epson-brand integrated ink tank system that allows cost-effective and reliable colour printing. It is ideal for home offices and students looking to cut down their printing costs. The Micro Piezo printhead technology and genuine Epson ink saves additional costs. The L110 is easy to set up and use as compared to third-party ink tank systems. It is priced at Rs. 8000. This square shaped dot matrix printer has a lightweight design which makes it easy to carry and manage. It is suitable for managing complex business requirements with huge printing demands. This model is best known for its high efficiency, reliability and high-volume printing with quickly paced print speeds and different connectivity options. The impact dot matrix print method uses bi-directional print with logic seeking feature to make the prints look clear. It is priced at Rs.9000.